Coolpad has launched Note 5 Lite C in the country which would go on sale starting Saturday, August 5 2017. As the first offline exclusive Coolpad device, it would be available via 3,000 multi-brand stores across various states. Note 5 Lite C would also be the first smartphone from the company to run on Android 7.1 Nougat out of the box (Cool UI 8.0). 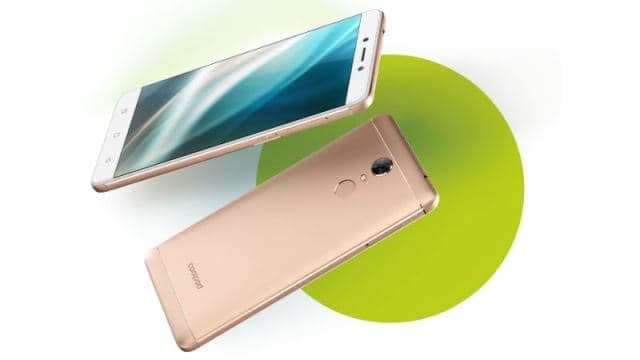 Coming to the specifications, the handset features a metallic finish with a 5-inch HD (720 x 1280 pixels) display (294 ppi). The dual-SIM device sports a fingerprint scanner at the back and capacitive keys are offered for navigation. The bottom of the phone features a 3.5 mm audio jack alongside a micro-USB slot and speaker grills. Powered by the 1.1 GHz Snapdragon 210 quad-core SoC it comes paired with 2 GB of RAM and Adreno 304 GPU. Internal storage stands at 16 GB of capacity, further expandable via a microSD slot (up to 64 GB). The smartphone further houses a 2500 mAh battery which can last up to 240 hours on standby, if the company claims are to be believed. The device is 4G-LTE compatible and the other connectivity options include Wi-Fi 802.11 b/g/n, Bluetooth 4.0.and GPS. The camera features include an 8-megapixel rear camera with autofocus, f/2.4 aperture, and LED flash. While on the front, there is a 5-megapixel sensor with f/2.4 aperture. 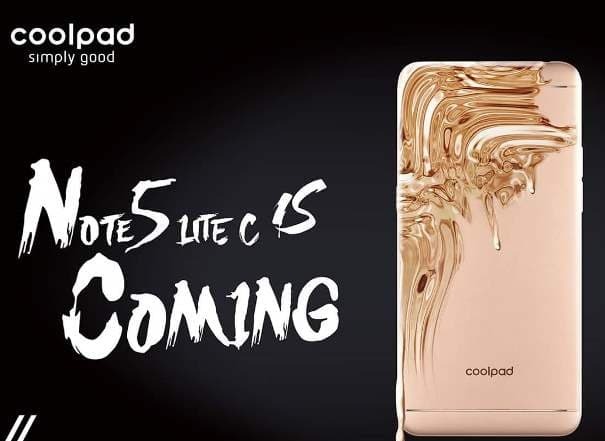 The current device seems to be a stripped down version of Coolpad Note 5 Lite launched earlier this year at INR 8199. Coolpad has also confirmed unveiling of its main flagship smartphone of the year on August 20 which would be an Amazon India exclusive.